Cyber Monday is really beyond. Even though I know it is forthcoming every year, I still never manage to save my shekels in order to spend it on the crazy good deals a few days after Thanksgiving. Why? Why, LuRuSo? Stop buying things in August, September, and October and wait until Cyber Monday, you ding dong! There are many Cyber Monday steals that are worthy of your attention this year. And quite a few extend into the week. Capitalism is alive and well, my friends. 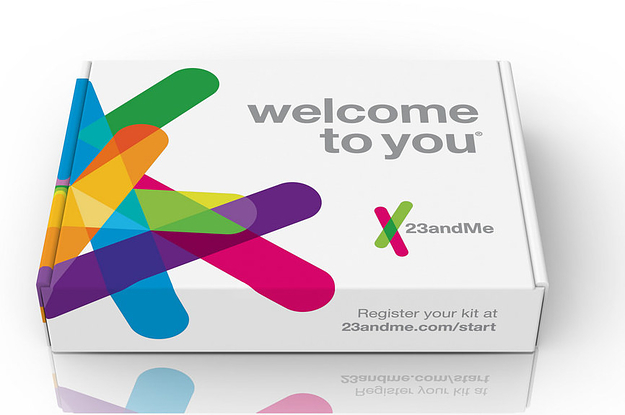 But of all the 30% off serums or 25% off TVs, I think my favorite deals this year are for DNA testing. This can be such a game changer for finding out about your health, sparking interest in your heritage, or even connecting with some relatives that you may or may not want to know (please, let them not be Trump supporters!) 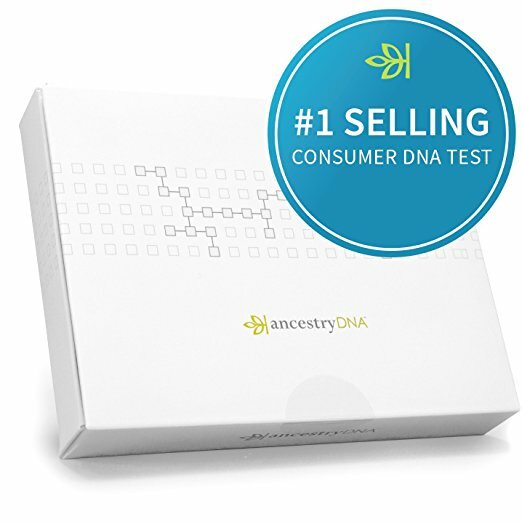 The two major testers, 23andMe and Ancestry.com, are both offering their best deals of the year, at $30 and $100 off, and $45 off, respectfully. 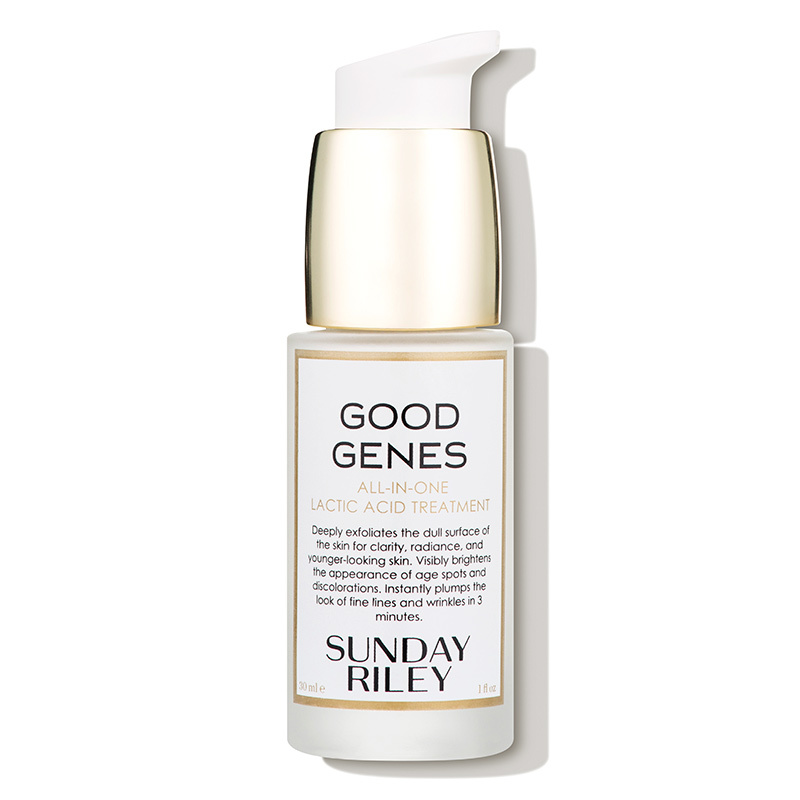 Speakings of genes, this lactic acid-based serum is one of the only skin care products that has made a visibly positive difference in my skin. Problem is, it isn't cheap. So grabbing it during a Cyber Monday sale, like Dermatore's 25% off, is ideal. Beyond fabricated genes, I've been into taking collagen as of late. I know, I know, I sound loopy. 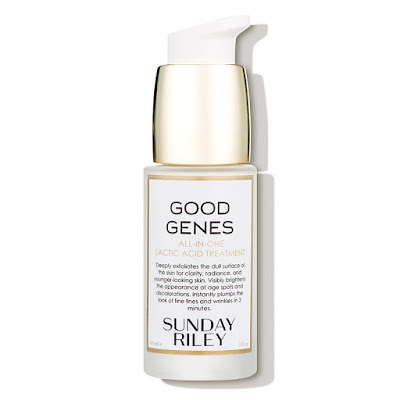 I have no scientific basis for spending money on such kooky claims, but my skin, nails, and hair are supple and strong since dissolving this powder into my hot coffee each morning, so either I'm Benjamin Button or there is something to these peptides. 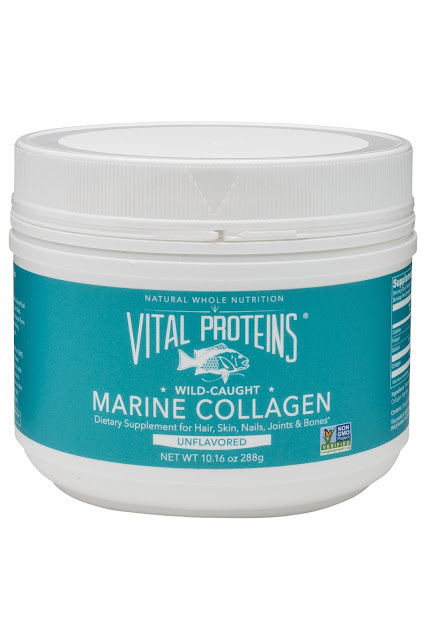 Vital Proteins is having their own Cyber Monday deal where you can gain some free product with purchase. Before spending a whole day focused on spending, I spent a whole week focused on nature and family. My lil' nuclear family, in particular. 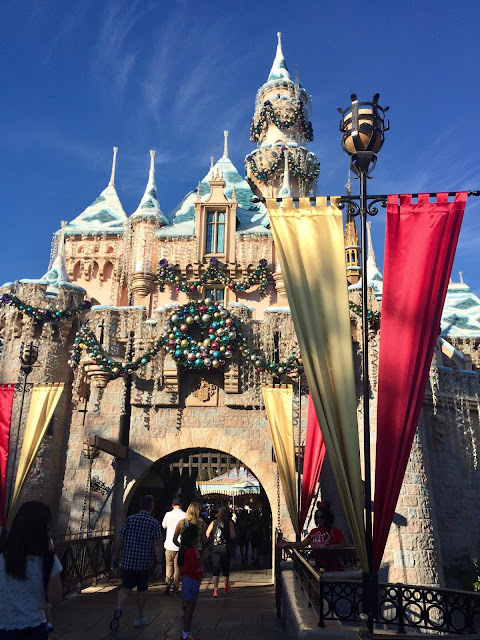 This year, we tooled around L.A. and the Santa Ynez wine country rather than focus on a big Thanksgiving meal for only three people and a short-legged dachshund. Unplugging from the media and plugging into the here and now of nature was a wonderful and grateful experience. It's fairly easy to do when in wine country. Who wants to look at MSNBC or Facebook when you can look at this? I feel in love with the region's Pinot rosé wines. Bone dry, just like my sense of humor. 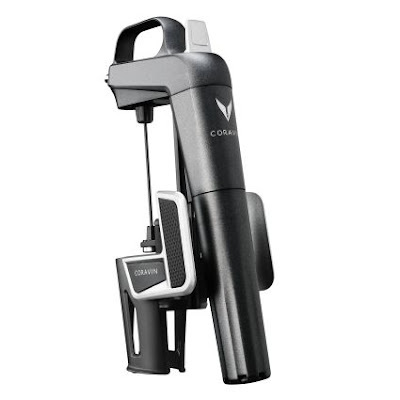 I also was impressed by this gadget which tapped the wine without uncorking the bottle. Not that I ever have trouble finishing a bottle of wine, but it's a pretty nifty concept. You can score one on sale today at Sur La Table. 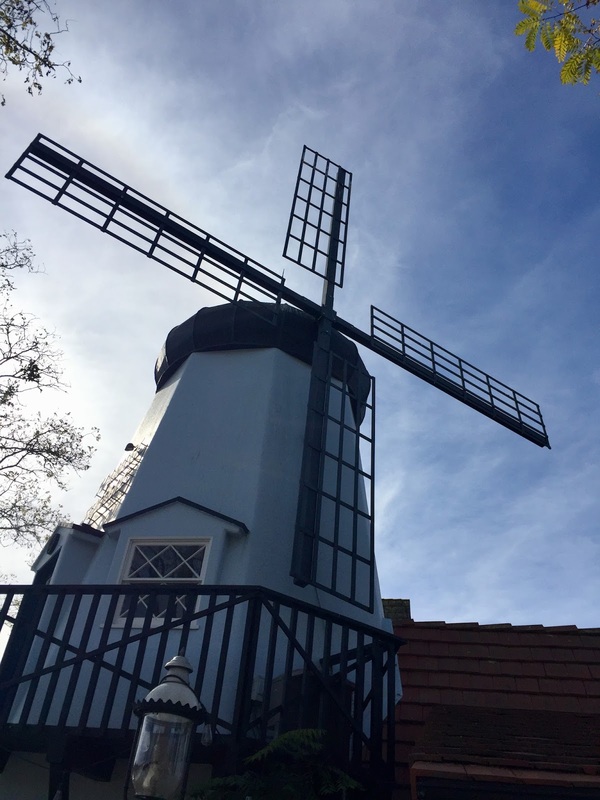 We also had a few nights in Solvang (my people!) which reminded me of the movie Sideways and what a solidly great film that is. Following wine country, we journeyed up the mountains into the Ojai Valley. There was a special kind of magic during our 24 hours in Ojai. We even witnessed "the pink moment". ...we ventured to the happiest place on earth - Disneyland. Like I said, Happiest Place on Earth! 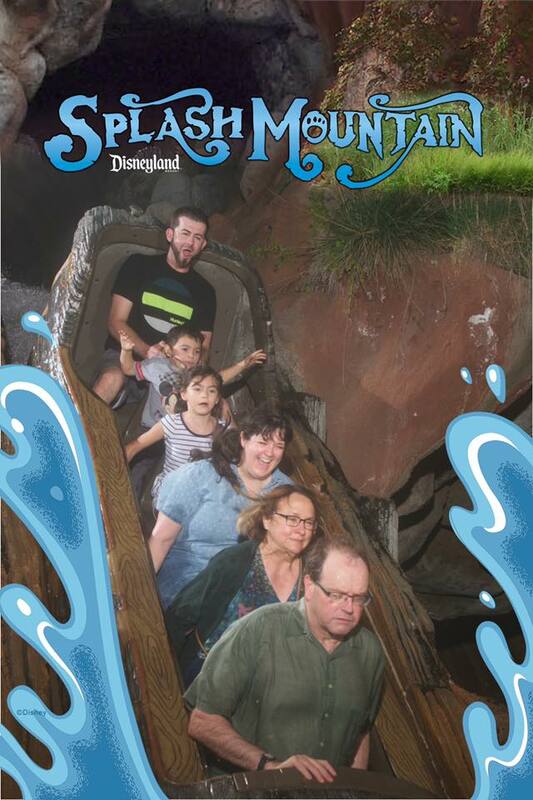 (In all fairness, my dad had gotten surprisingly soaked right before the first pic and feared his iphone was going to launch out of his pocket in the second.) We never really had any awkward family photos growing up, so now we are making up for lost time. 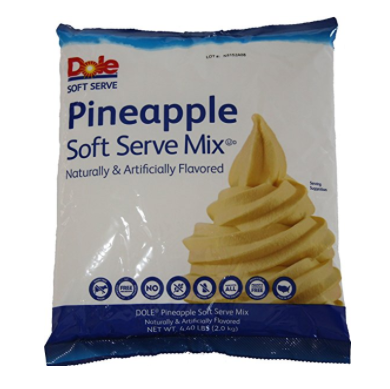 After many years of hearing extolled virtues of the Dole Whip, I finally partook. 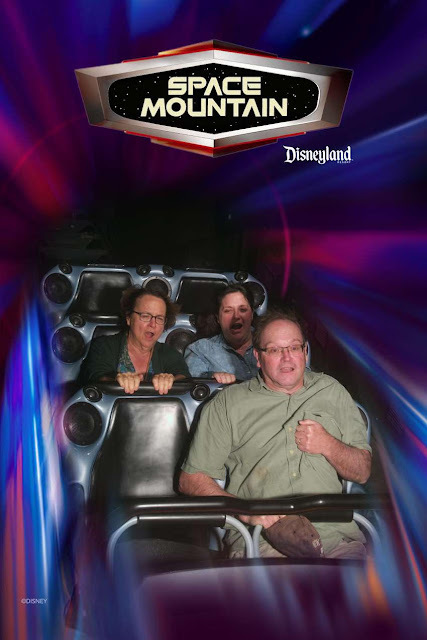 In all honesty, this was because I thought we were in line for the Tiki Room, and after 20 minutes of waiting and approaching a cash register instead of a crooning parrot, I supposed I might as well go for it. And now I get it. Oh boy, do I get it! Now, the question is - where do I get it?! Which seems slightly less magical. But, might be worth a try? After a day at Disney, I turned to a beloved Disney character and his take on Taoism. 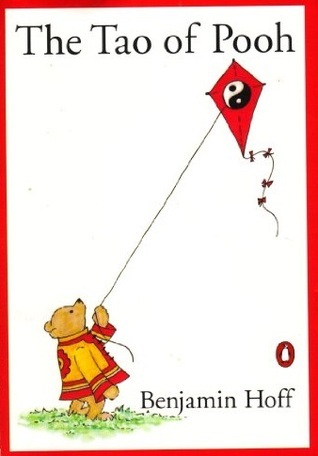 I'm not sure I totally bought the correlations between the Chinese philosophy of living in harmony with the Way and a tubby bear that loves honey, but it did make me want to learn more about this ancient tradition. And eat honey. I really couldn't recommend it more. 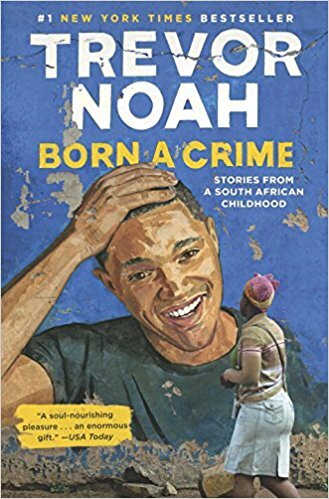 I haven't been an avid follower of Trevor Noah, previously only knowing him from snippets of The Daily Show. But, after seeing him live in Minneapolis, mark me a fan. He was uplifting, hilarious, and timely. So engaging and truthful with his comedy. If you can't see him live, at least read this intriguing book. "Love is a creative act. When you love someone you create a new world for them." As proof, let's turn to a sweet note; this is just darling. It almost makes me believe in romance and true love and commitment and fairy tales again (and I'm the bitterest Betty of Bitterland). But I'm rooting for them! 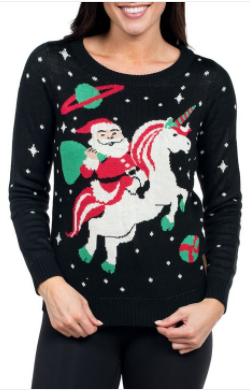 One last random looking-toward-the-future note: do I need an Ugly Christmas Sweater this holiday season? Thus far, I've not been invited to any Ugly Christmas Sweater parties, but I want to be prepared...if so, which jumper should I buy? 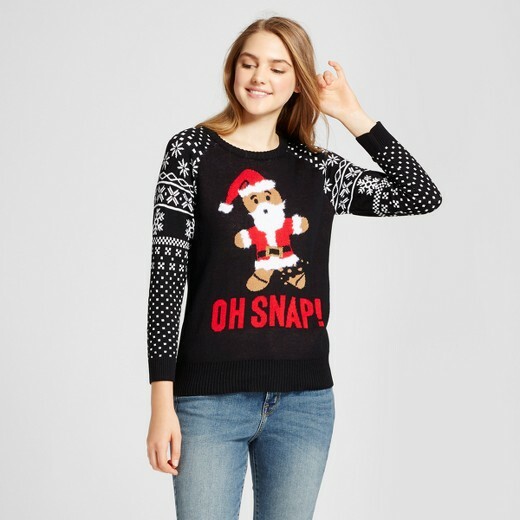 Let's bring good cheer (and ugly sweaters) to the Holiday Season!